✔️The Top 5 Must-Haves Every Dancer and Dance Brand Needs For Success Online. 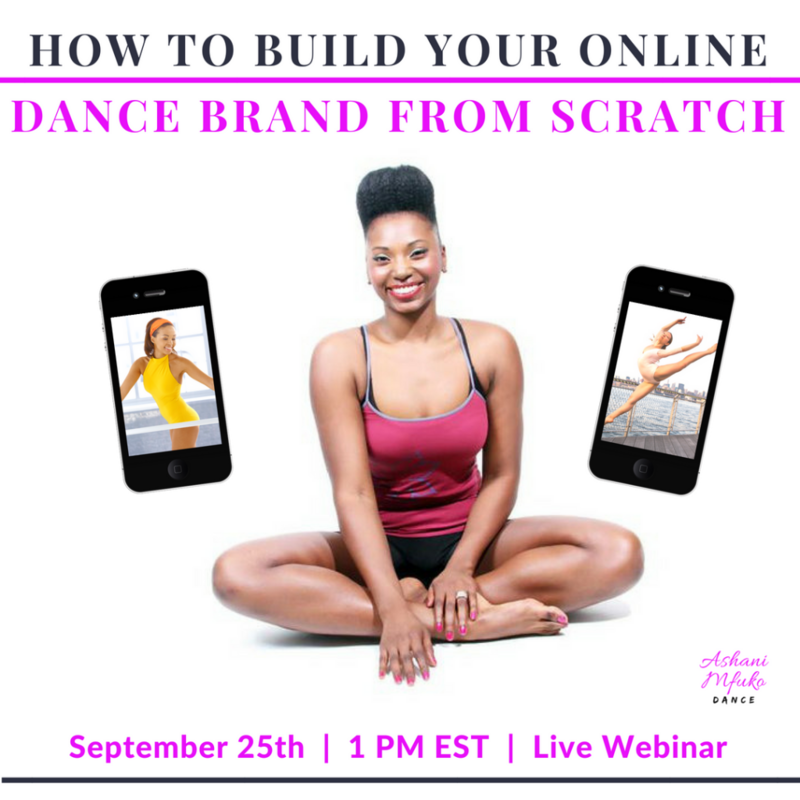 ✔️The Top 3, Most Common Mistakes Dancers and Dance Brands Make Online, and How To Avoid Them. 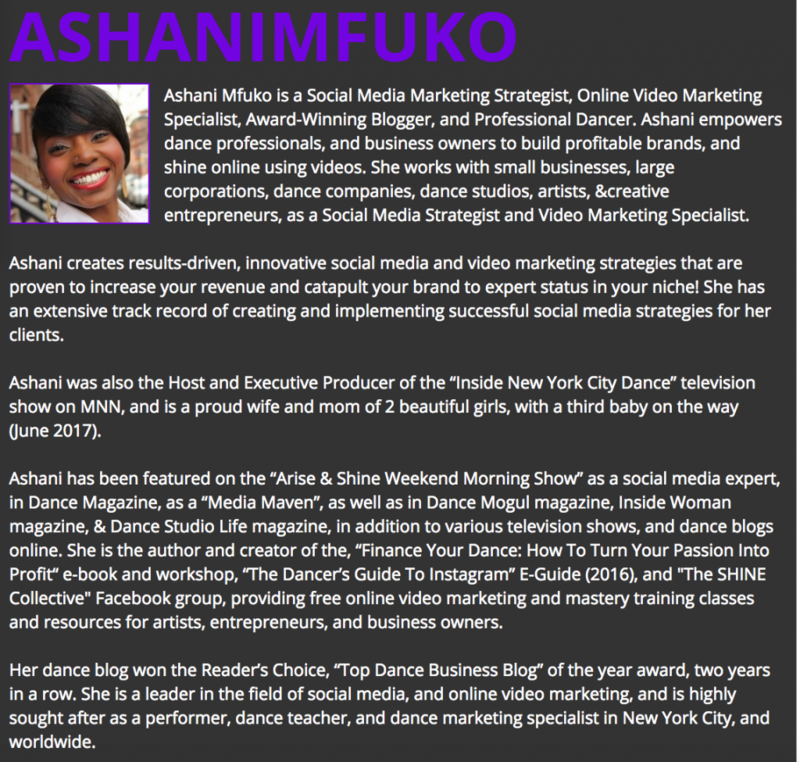 ✔️How To Become Known As The Go -To Expert In Your Dance Genre or Dance Biz. ✔️How To Use Videos on Facebook and Instagram To Build A Profitable Online Brand. ✔️The #1 Thing You Can Do Right Now, To Make More Money Online This Week, No Matter How Many Followers You Have! CLICK BUY NOW BELOW TO PURCHASE THE REPLAY OF THIS EXCLUSIVE WEBINAR FOR ONLY $47! THE REPLAY OF THIS EXCLUSIVE CLASS IS ONLY $47! CLICK BUY NOW BELOW TO PURCHASE THE REPLAY, AND GET IMMEDIATE ACCESS!